Rock-it Promotions has developed an established customer base after delivering high quality corporate clothing in Northampton. 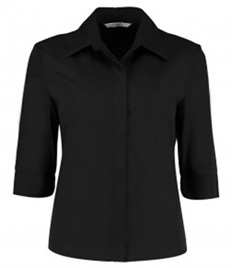 All our corporate clothing is printed or embroidered inhouse and gives businesses and its staff a professional image. 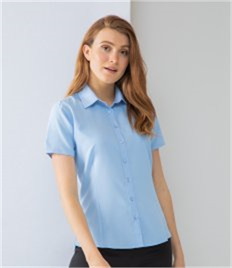 Our work uniforms can be seen in Northampton and across Northamptonshire, with a wide selection of work blouses, work shirts and uniforms finished by our high quality print & embroidery team. 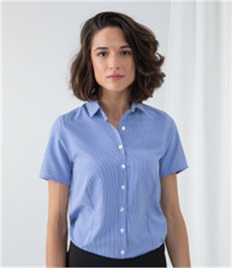 With over 20 years experience providing work uniforms and corporate clothing we can help your business with its work uniforms whatever the requirement, our team can bring you a excellent personal service bespoke to your business. 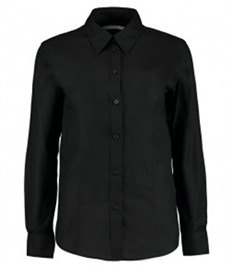 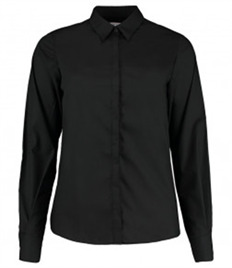 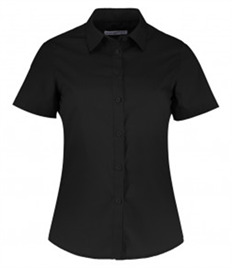 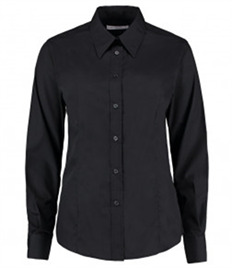 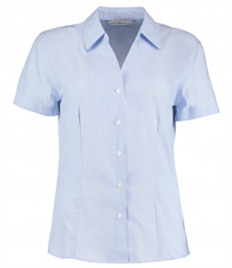 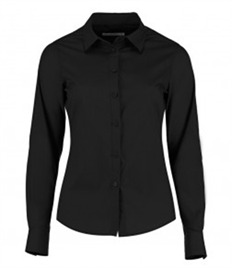 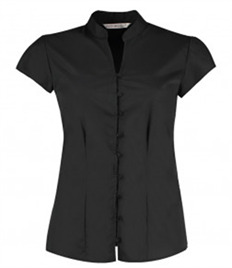 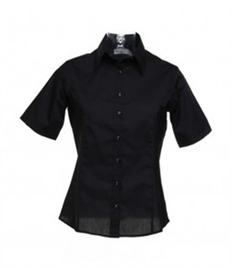 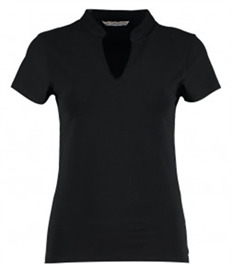 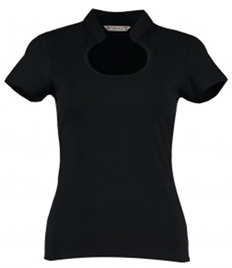 We want to make ordering your corporate clothing simple! 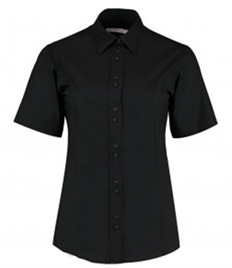 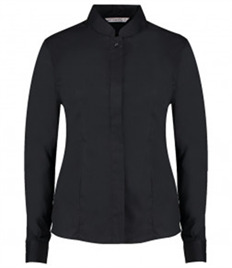 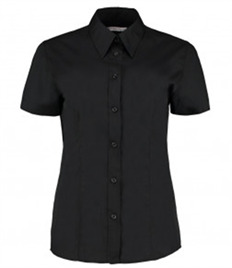 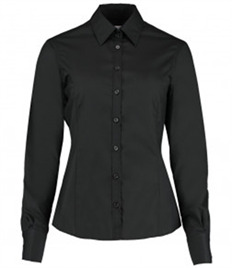 Our corporate clothing, work shirts and branded work blouses are the most competitively prices in Northampton & Northamptonshire. 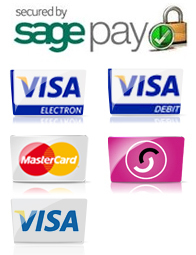 With huge quantity discounts available we deliver extreme value to all our customers. 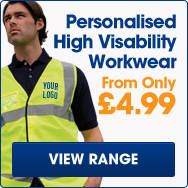 All our branded corporate clothing & work uniforms also include a FREE logo (T&Cs apply) plus FREE delivery. 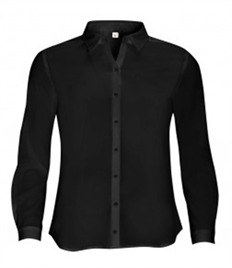 Rock-it offers our customers the most comprehensive service possible. 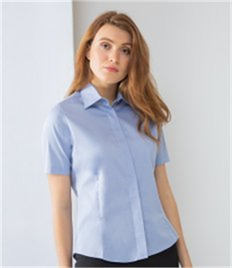 We can even set your business up its very own shop complete with your businesses branded workwear and corporate clothing simply contact our team to find out more. 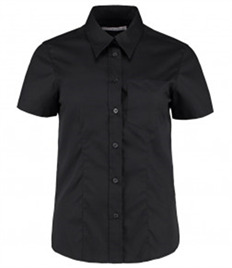 Get in touch with our team on sales@rock-itpromotions.co.uk or contact us on 0800 980 4660 today!